I can’t believe how good this smells, and my skin feels wonderful. 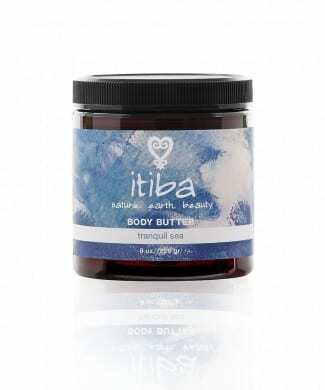 Me and my son passed the Itiba shop in St Croix after the beach and there were samples outside the shop so we tried it. Then we tried it again and again! I’m so glad I came to St Croix so I could discover this. The smell is wonderful! And we are so glad that you were able to make to our lovely island and stop and try our skincare as well!! A tantalizing and fruity mango blend like the sip of a cooling nectar on a relaxing Caribbean afternoon. 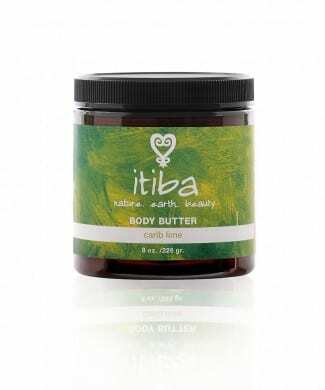 A nourishing cream created with mango seed butter, sweetly scented and rich in Vitamin A,C and E that leaves skin and hair silky smooth and the senses alive. through hair for rich moisturizing and smoothing. Deeply penetrating, absorbs quickly without feeling greasy. 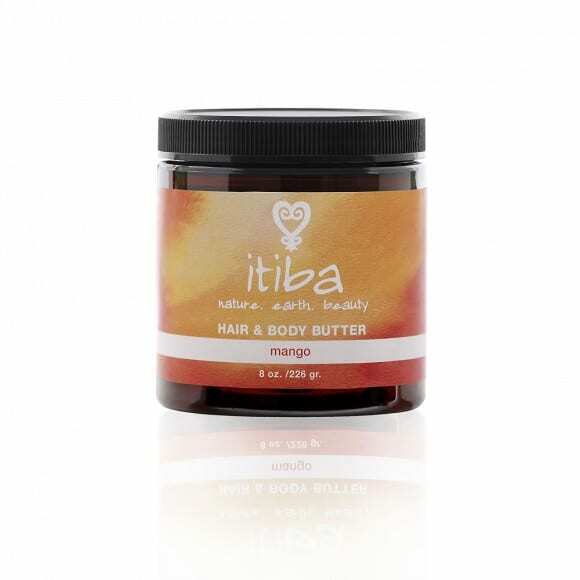 Great for both hair and body use.